Pilates Studio | Papyrus Watch - Exposing the overuse of the Papyrus font. 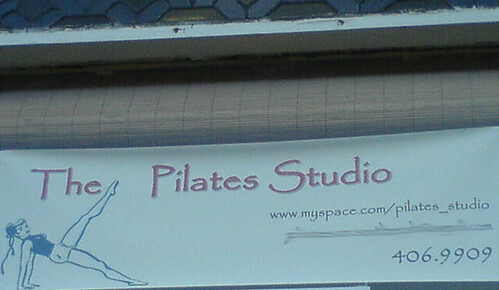 Snap of the Pilates Studio on Park Street, Halifax. I'd tear into this but they have a myspace page for their business, which I dind't bother to visit.